Last Monday, March 21, 2016 will go down in history as a dark day. 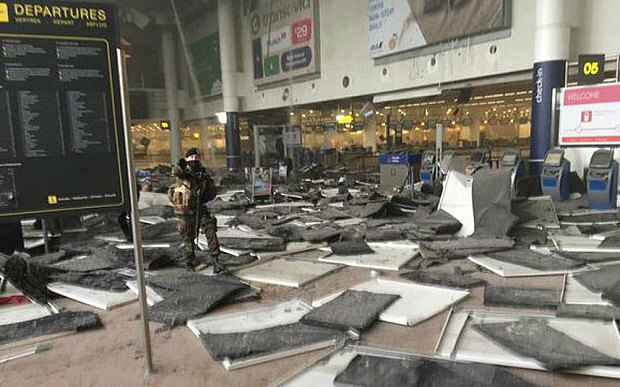 The terrible carnage in Brussels will top the list. I send my sincere condolences to that city and to Belgium. The world is going to have to find ways to stop these useless but deadly terrorist attacks. I also think that the world's entire Islamic community must become more proactive in eliminating these small terrorist groups who appear to enjoy inflicting casualties on innocent citizens with no clear reason or objective as to their actions. 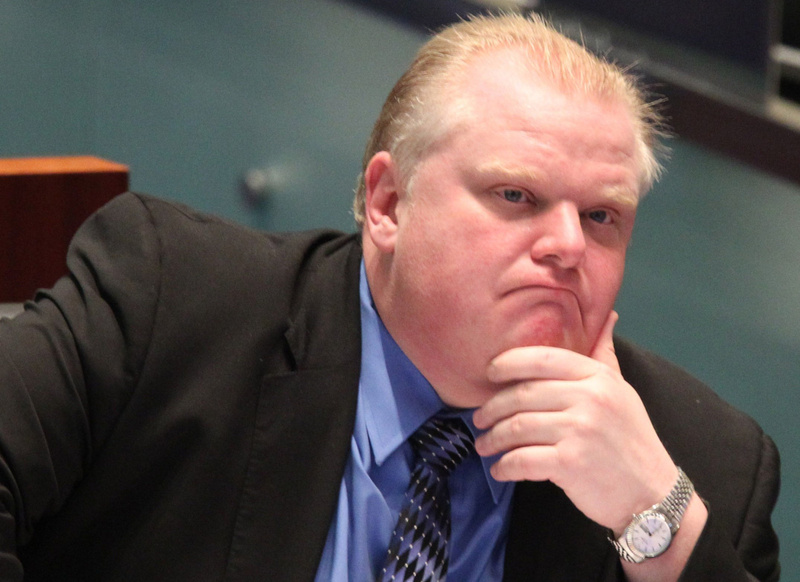 Former Toronto mayor Rob Ford passed away on Monday after a courageous battle with cancer. Love him or hate him, you've got to admit that he was a defining entity in Toronto politics over the last dozen years. He died far too young and leaves a young family behind. Rob still has a huge following of Torontonians, even after some of his questionable indiscretions. The man was a huge player in municipal politics for that city and he did many great things for the people, there. Hopefully he will be remembered for that. Rest in Peace, Rob. But some good things happened on Monday, too! American President Barack Obama visited Cuba. This was the first time an American president has visited that Caribbean island in almost a century! 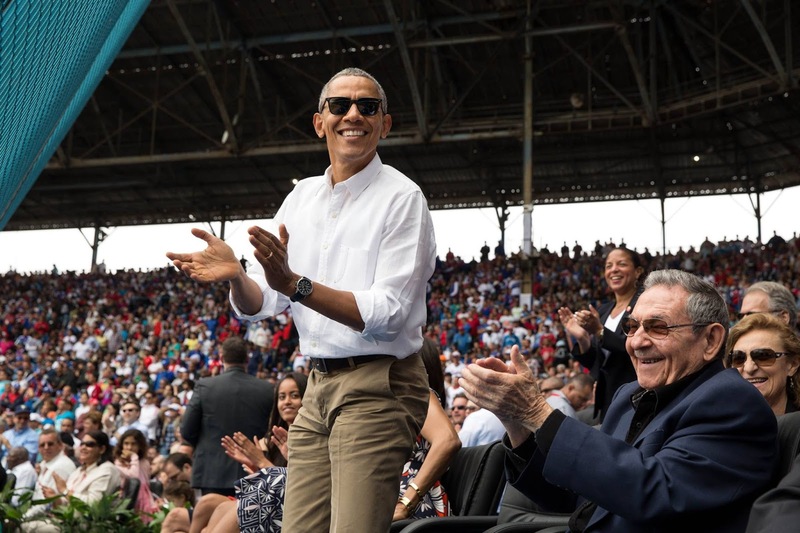 President Obama's plan to normalize relationships between his country and Cuba are progressing well. While in Cuba, President Obama managed to get some good digs in over Cuba's dismal record of freedom of speech and democracy. I hope that President Obama's legacy will include this new relationship with Cuba. Nixon went to China, but Obama went to Cuba! And Premier Notley got some bad news on Monday. The Progressive Conservatives won a provincial by-election in Calgary-Greenway. The message was faint, but it was still there! The vote was very, very close, but indeed the NDP candidate came in fourth in the race. I just hope that the Premier and her fledgling government were listening to hear that faint message!